Early distributions from a Self-Directed IRA can be a way of getting cash when an investor needs it—but is it really the best strategy? 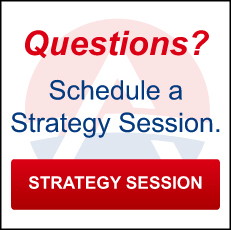 Jim Hitt of American IRA recently turned to the company blog to explain. When an investor runs into a sudden need for cash, it can be difficult to find it without going into debt. That is why many investors turn to their Self-Directed IRA for an early distribution. But is this really the best strategy for a Self-Directed IRA holder, or is it a strategy that yields too many penalties and fees to be worth the sudden infusion of cash? To delve into this topic, Jim Hitt, CEO of American IRA, recently took to the company blog to explain. 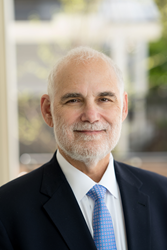 In the post, “Should You Take an Early Distribution from Your Self-Directed IRA,” Jim Hitt explained that there are taxes and penalties that come with early distributions. For example, someone younger than 59 ½ taking an early withdrawal from a Traditional IRA would see a 10% penalty, which immediately throws a wrench into the possibility of “easy” or “quick” cash. Another potential wrench, the article notes, comes in the form of taxes that become due. There is no single answer for how much these taxes will cost, as it depends on the tax bracket of the individual earning the money. But according to the article, it might require withdrawing as much as $28,000 to net $20,000. However, Jim Hitt does note there may be some cases in which an individual can avoid the penalties. Someone who makes the withdrawals on or the day after turning 59 ½ might avoid the penalties. Those using the funds to pay for medical insurance premiums during unemployment may also get an exemption. Those who have become permanently disabled, according to the post, may be exempt as well. 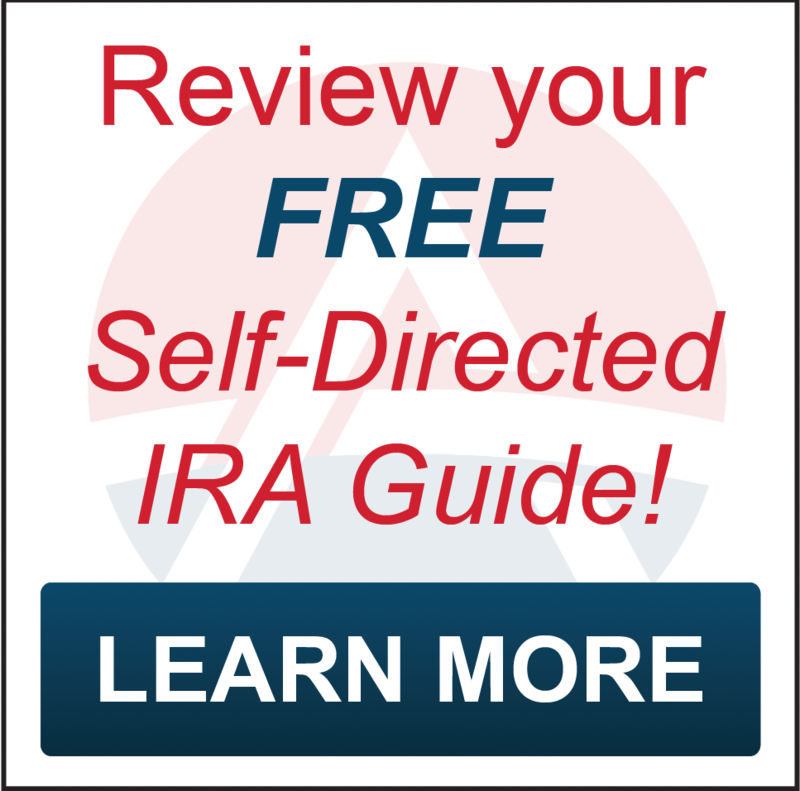 For more information on what it means to withdraw funds early from a Self-Directed IRA, visit http://www.AmericanIRA.com or call 866-7500-IRA.